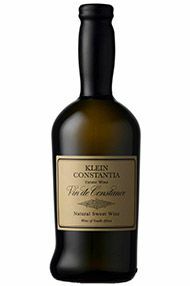 Roussanne, Viognier and Marsanne join Chenin Blanc in this Swartland blend from the slopes of the Kasteelberg Mountain. 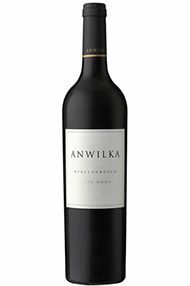 Subtle spice and hints of vanilla underpin the fruit, which is reminiscent of white peach and pear. 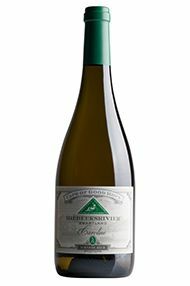 Toasted notes add to the complexity on the finish of this rich, medium-bodied white wine. 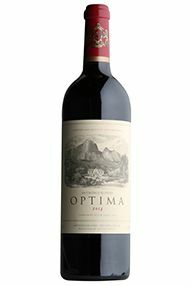 Freshness and cool minerals layer with dark fruit and spice on the nose. 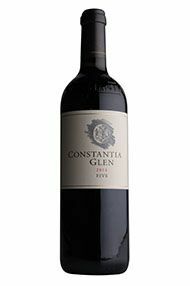 The tannins are finely-structured and are layered with fresh acidity and briar fruit on the mid-palate. 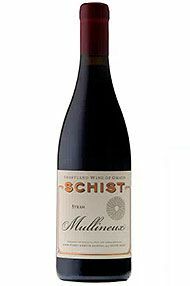 This wine is elegant and concentrated, offering great drinking now, but also the potential to continue to age in bottle for the next 2-5 years+. 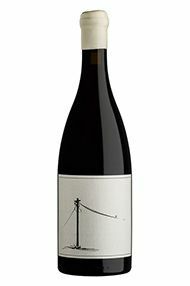 An elegantly crafted blend of 52% Syrah, 37% Cabernet Sauvignon and 11% Petit Verdot. 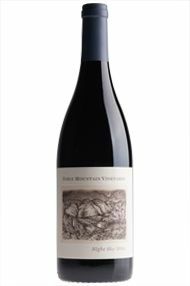 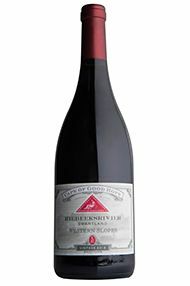 The wine is rich and layered, with spice and violets give way to red cherry and damson fruit on the nose. 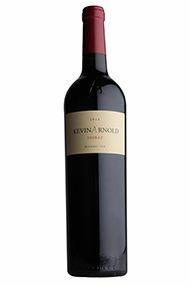 Succulent and supple on the palate, with fine acidity and velvety tannins, excellent persistence on the finish. 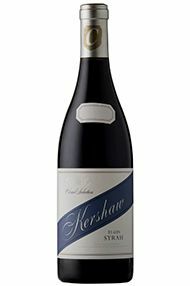 Drink 2019 – 2025.